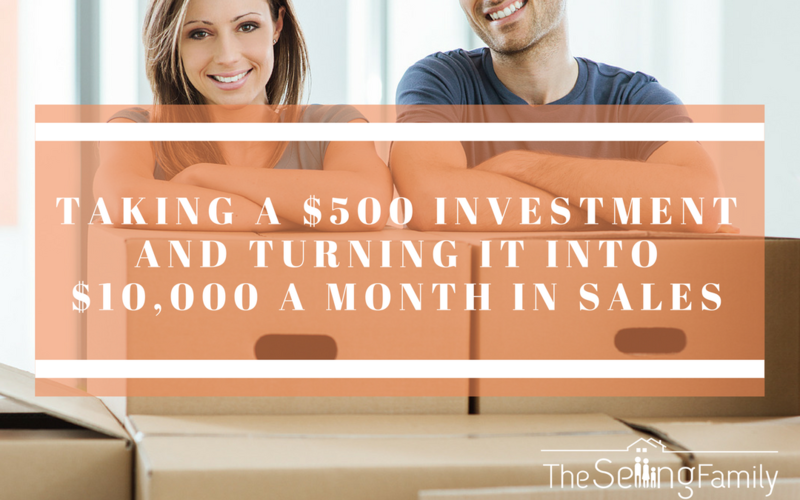 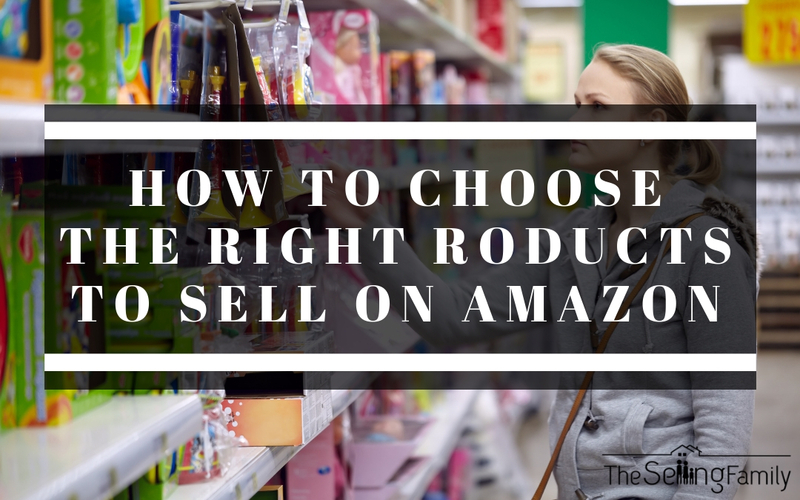 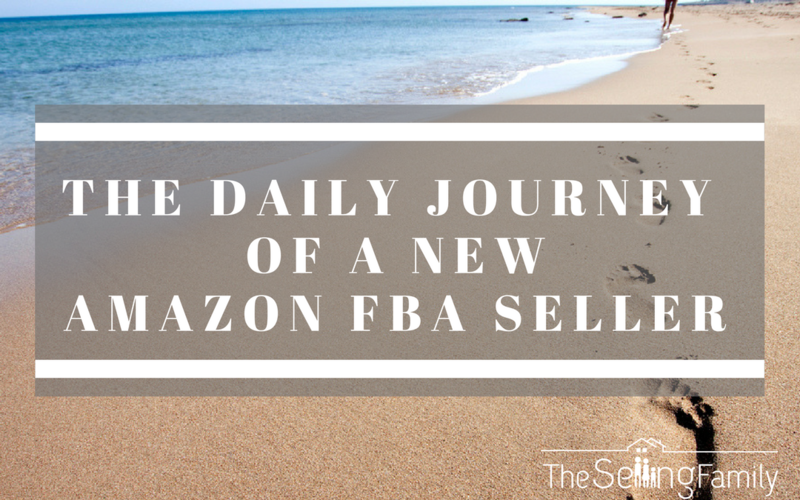 The Daily Thoughts Of A New Amazon FBA Seller! 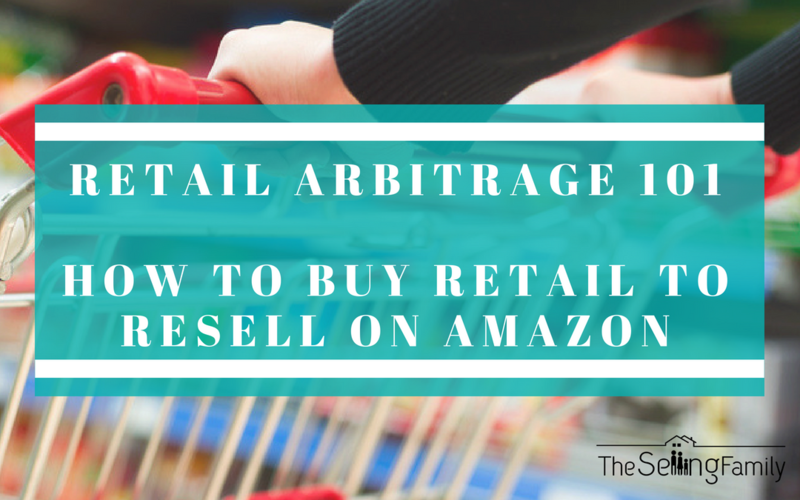 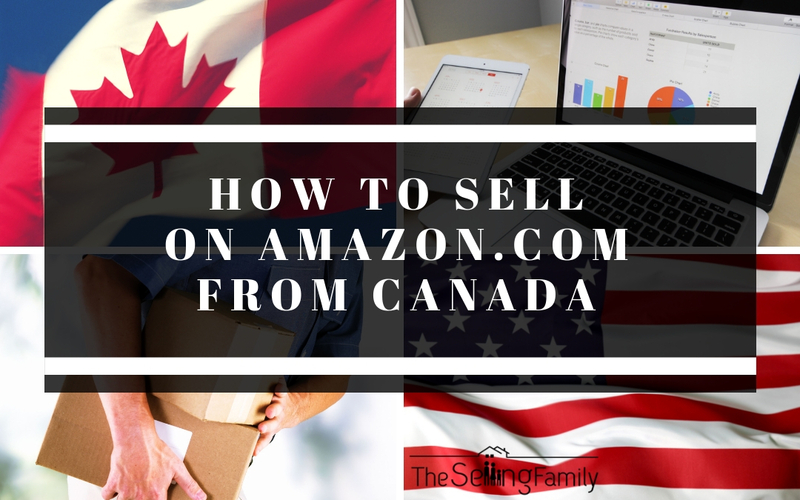 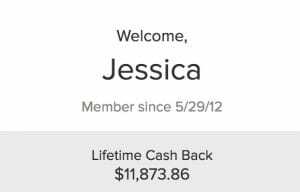 Interested In Selling On Amazon? 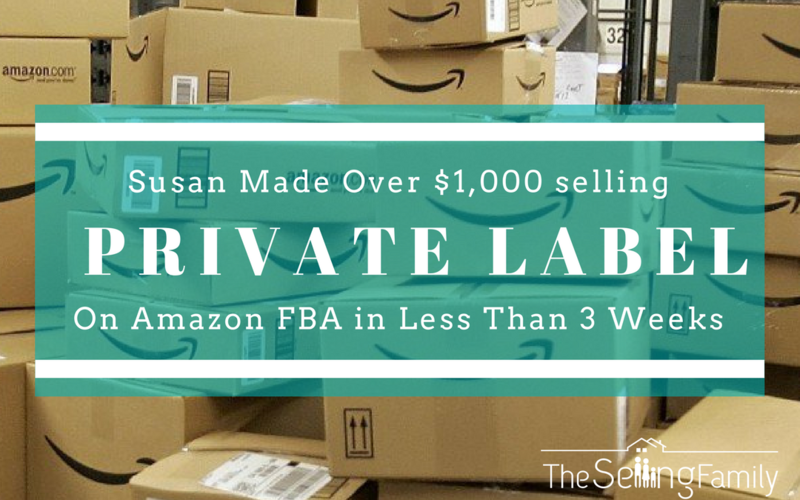 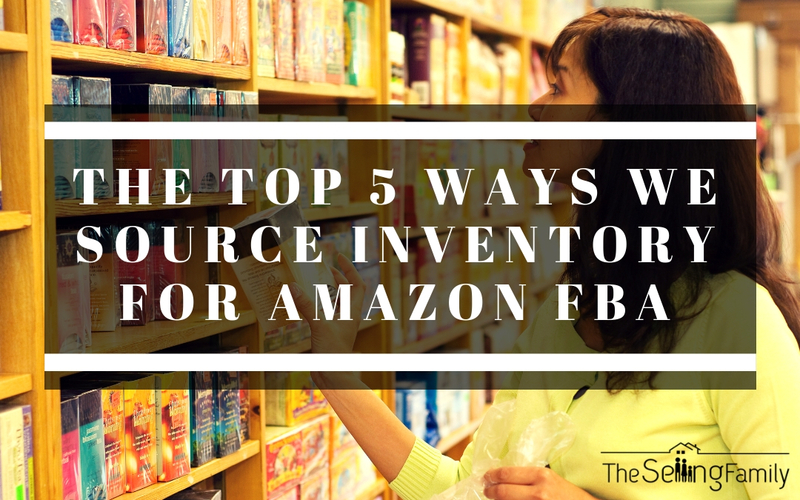 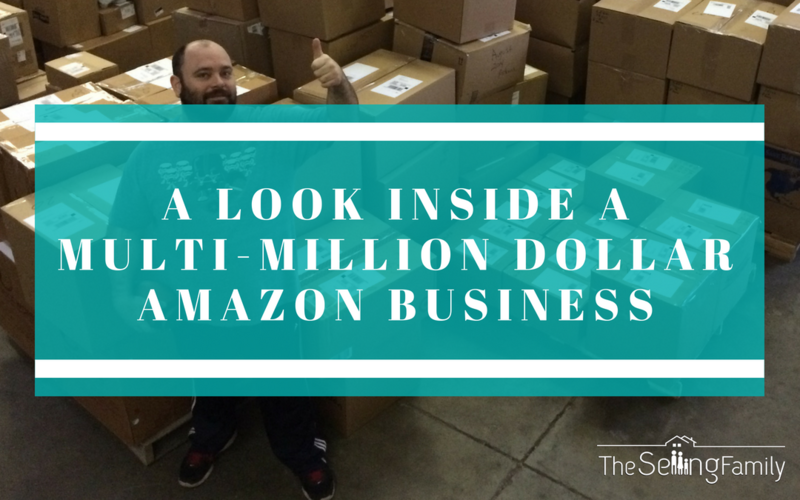 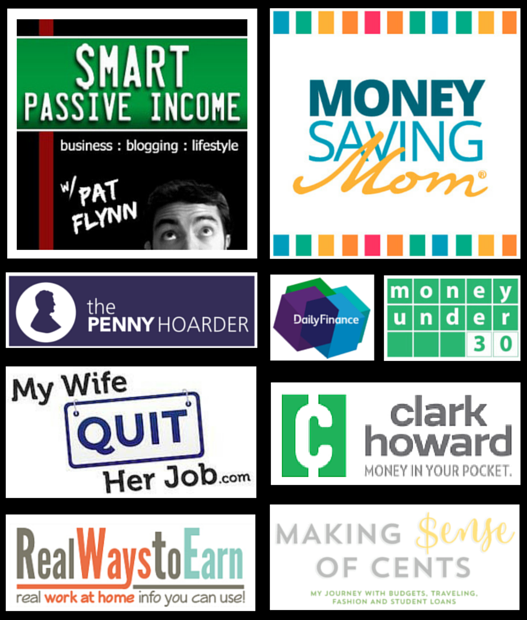 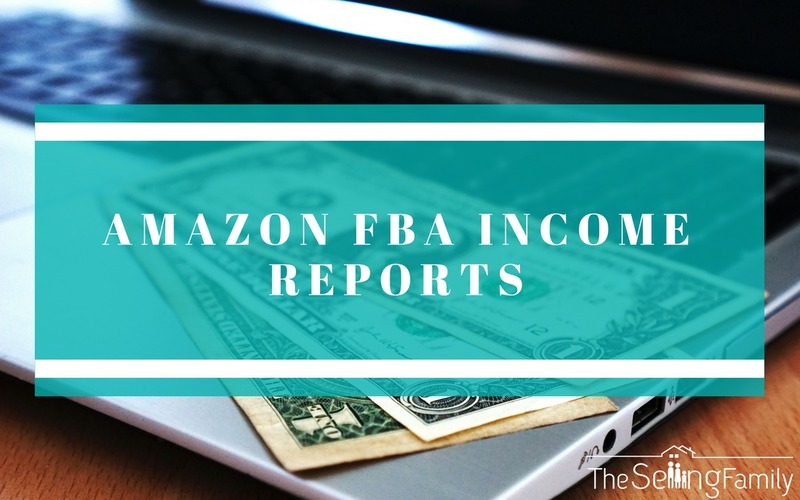 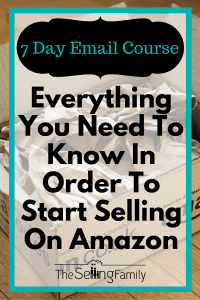 Ready To Start Your Amazon Business Today?